Stan Galbraith opened Galbraith Law (www.galbraith.ab.ca), in 1988 and offers services in real estate, small business and wills and estates. Real estate services range from single family houses and condos up to large scale commercial projects. 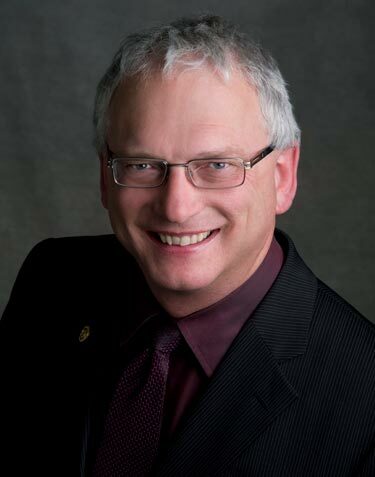 Stan is currently the practicing lawyer on the Alberta Real Estate Association Forms and Practice Committee, which is responsible for all the standard forms used by realtors throughout Alberta. He has been retained as an expert witness in real estate law in the Court of Queen’s Bench of Alberta. Stan has written a weekly column focused on real estate law for the Edmonton Real Estate Board and its 3,200 members and has been a presenter and panel member at numerous conferences.